Every once in a blue moon my family humors me and participates in my random photo shoot ideas. 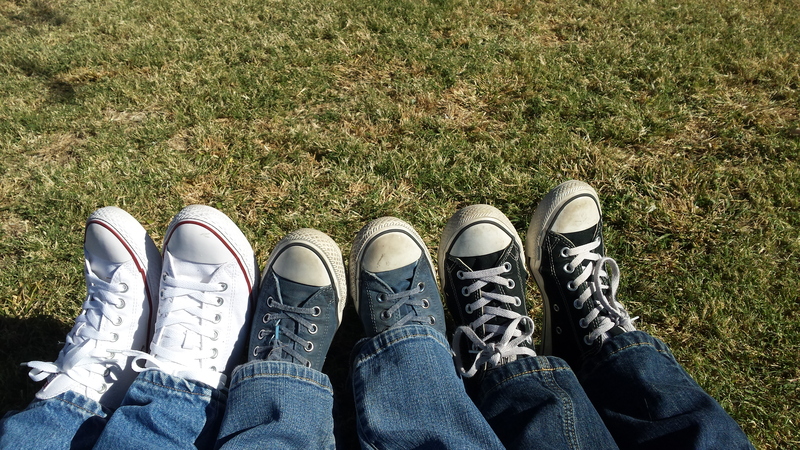 From white, clean and well manicured; to the black, fresh fashionista; to the aged blue jean well worn sneakers. Our choice in fashion says it all.